and flagged it as NAA after leaving a comment telling the author that they used a wrong language, as well as that the answer form was not for questions. Per my understanding, Izzy thought it was a valid answer because the BL warning contained information that could serve as an answer alone, and it could remain a valid answer with the wrong-language part translated (wrongly). And now I disagree: While the BL message could provide some directive to an answer, it did appear in a wrong manner (coming as the error message after "please help me"). Therefore, it should not be considered as an answer, IMO. Think if the post came in English starting with "please help me" instead of an unrecognized language "mim ajudem", most people would have taken it correctly as an NAA. I'm in agreement with you. It is indeed a general bootloader warning. What's more? Yes, Google Translator, Bing Translator, and a voluntary translation from a trusted user on Portuguese Stack Exchange chat give us the same result for the first sentence of the post, which translated to what you thought as "Help me, with this message that is appearing on my lenovo z5👉the bootloader is (...)"
What really follows after that sentence is not important here. I get it that we do have a policy of appreciating partial answer, but the beginning of the post already made the intention clear that it was not to serve as a partial answer. It was not even intended to be an answer by the user when the context is applied, which we must. 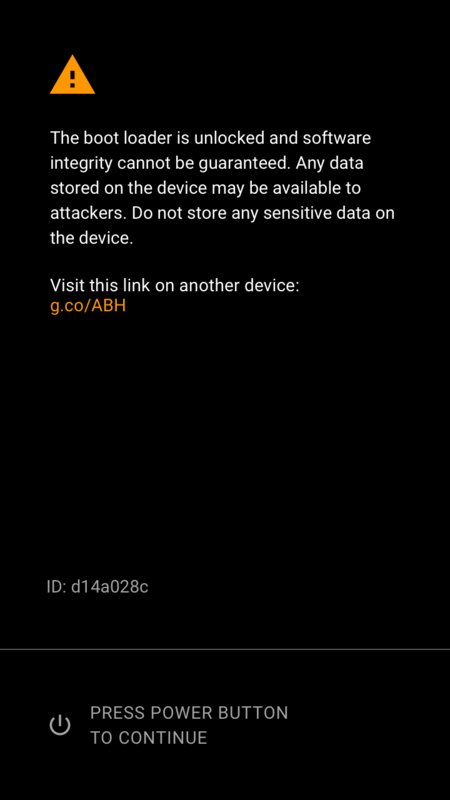 The bootloader warning is nothing but a general and vague message (it is not even close to a realistic threat assessment which the question specifically demanded) indicating the risks of an unlocked bootloader. Since questioner already knows it and indirectly asked not to repeat it to them, the warning, thus, does not qualify as an answer to the concerned question. I, hence, as a fellow user, agree with your judgment. tl;dr: NAA, it's asking for help. Your translation is correct, Izzy's is not. It is not offering help or suggesting solutions; it's NAA. Is the list of rooting methods supposed to contain bloatware?